Found 3 file extension associations related to SC UniPad and 1 file format developed specifically for use with SC UniPad. 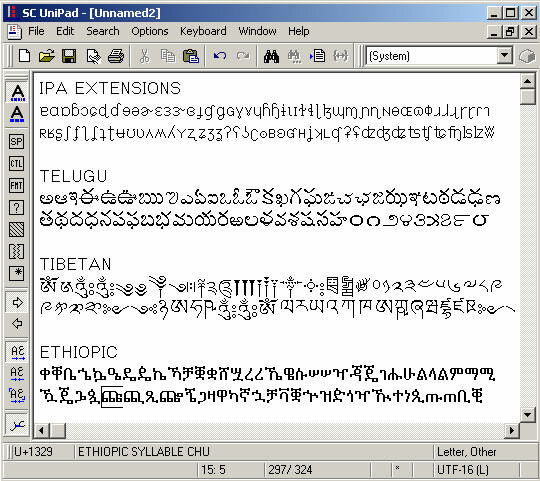 SC UniPad is a Unicode plain text editor for the Windows NT, Windows 9x, Windows ME, Windows XP and Windows 2000 operating systems. If you need more information please contact the developers of SC UniPad (Sharmahd Computing), or check out their product website.